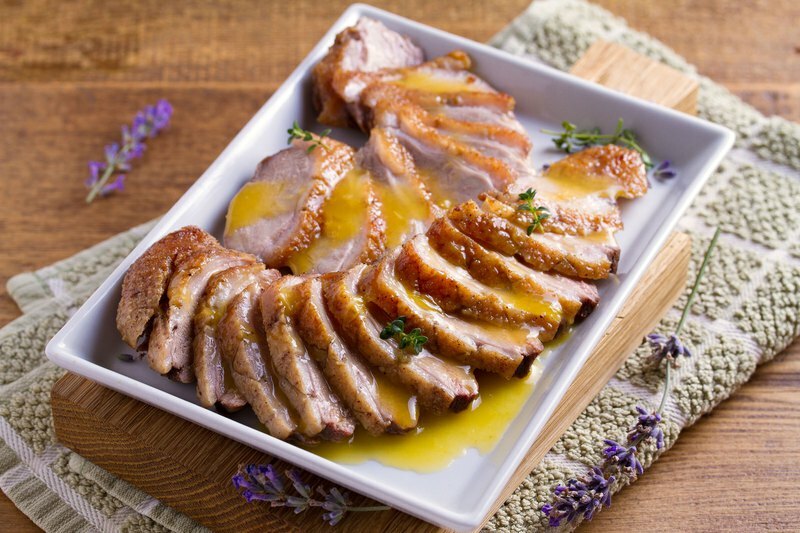 Specifications: 200g~250g±10% Shelf life: December 2019 Ingredients: duck leg, ginger, salt, oil Place of Origin: Taiwan Product Features: Traditional cuisine of South France, we use ginger salt oil to make oil-sealed duck legs with low temperature ripening. The fragrance is charming and the meat is smooth and tender. It can be used as a cold dish for ice-backing. It can also be used for simmering or fragrant to achieve a crispy skin and a smooth taste. The product map is a schematic view of the cuisine. The actual product is a whole piece of oil-sealed duck leg, which can be cooked according to individual needs.